GET STARTED! Get the TaleBlazer mobile app from your app store. Open the app and accept the license agreement. Click on the hamburger menu (three lines in the upper right corner) and select Game Code. 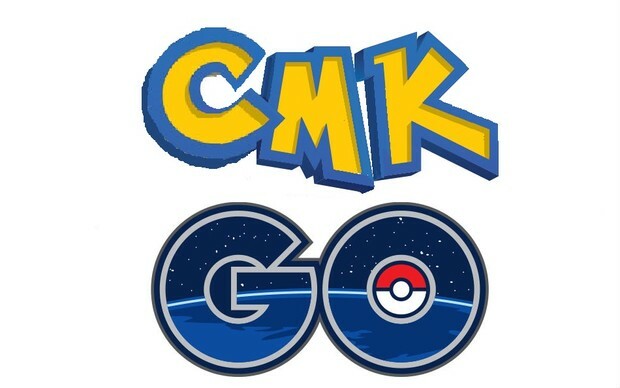 Type the game code gbrkckz in the box and you are ready to download our CMK Go game! Be sure your phone's sound is on and bluetooth is enabled. If you have an iPhone, you will be told that you cannot play the game. NOT TRUE! Click on OK to play anyway! Our demo game showcases many of the projects created at CMK16!